Once you become a KT Gas customer, you'll appreciate the quality and professionalism of our work. All of our technicians are uniformed, and our trucks are clean and professionally stocked. Whether you are looking for an emergency plumber in Esher or a boiler engineer in Claygate, we have you covered. 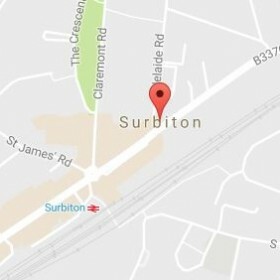 We are happy to assist customers in Cobham and Hersham, and cover all aspects of gas and conventional plumbing in Weybridge and Hinchley Wood. We are a 24 hour plumber covering Hampton Court, Thames Ditton and Oxshott. 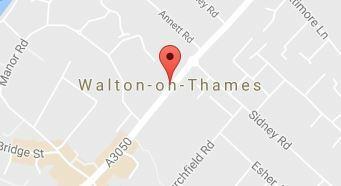 We are very happy to cover any Elmbridge area and are available to cover emergency gas and plumbing work 24 hours a day, 7 days a week. 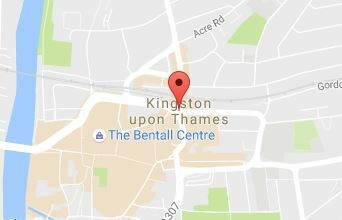 With accreditation from every major boiler company, KT Gas is Esher's premier specialist when it comes to fitting, servicing and repairing boilers. We are Worchester Bosch, Vaillant and Baxi accredited. Most firms are only experts in one brand of system. Abstract Plumbing & Heating has the highest Checkatrade.com score of any Elmbridge based heating and plumbing specialist, with an average score of 9.93 based on over 300 reviews. 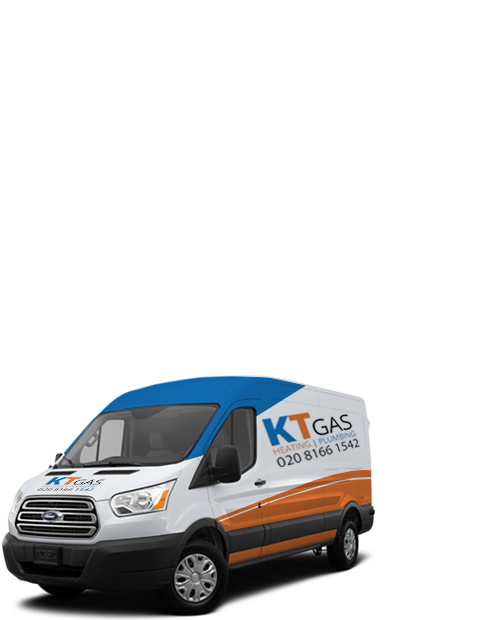 KT GAS © 2016 - Website Design by Ben Miles	TemplateMonster Design.